Whether you are a fisherman, dentist, plumber, teacher or attorney, continuing education is critical to success. 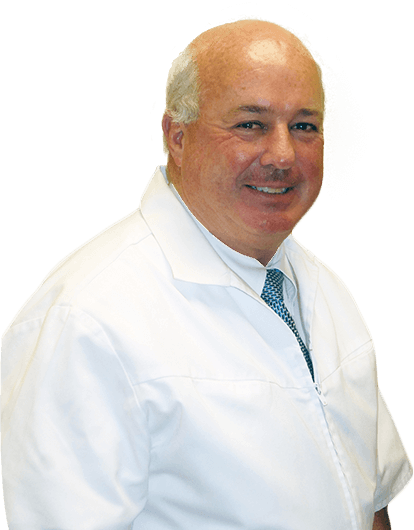 In this spirit, Dr. McCartin has completed more than 1,500 hours of advanced dental training. He has trained with some of the finest dentists in the world, and he is one of 50 dentists in Illinois to complete the entire continuum at the prestigious Kois Center. 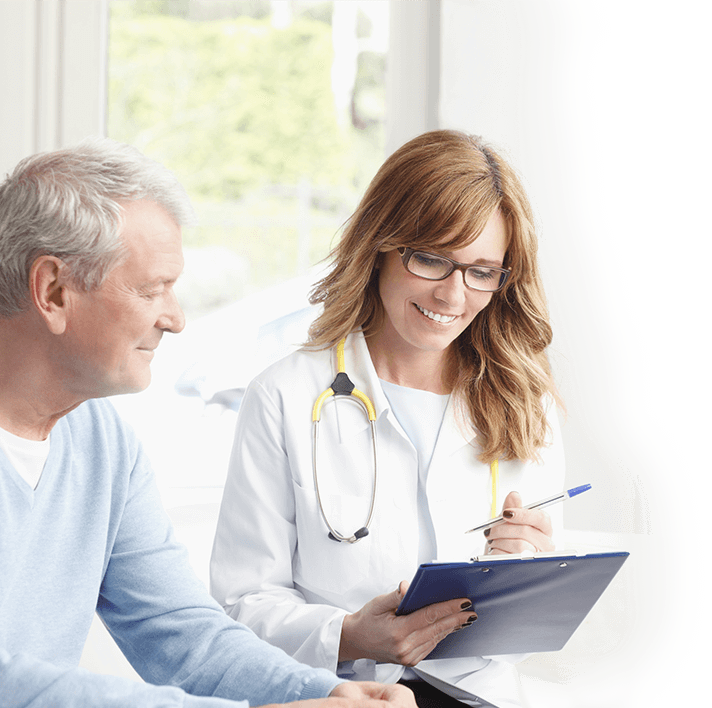 This gives our dental team the unique ability to diagnose and treat even the most difficult cases, and this is why many people seek second opinions from Dr. McCartin. Greater Chicago has some of the best neighborhoods in the world, and we are proud to have lived in Beverly for more than 30 years. We raised our family here, and we love serving our friends and neighbors from as far away as Morgan Park, Mt. Greenwood and Evergreen. Most importantly, we have earned a reputation as the dental practice that provides honesty, integrity and quality – at competitive fees. We treat every patient as part of our family, and we love to see people in our neighborhood smile. Dentistry can be expensive. However, it is an investment on which you can earn an incredible return. There are numerous, direct links between the health of your mouth and overall health, and it is the #1 feature recognized by other people. A beautiful smile boosts self-esteem and brings energy to the entire room. 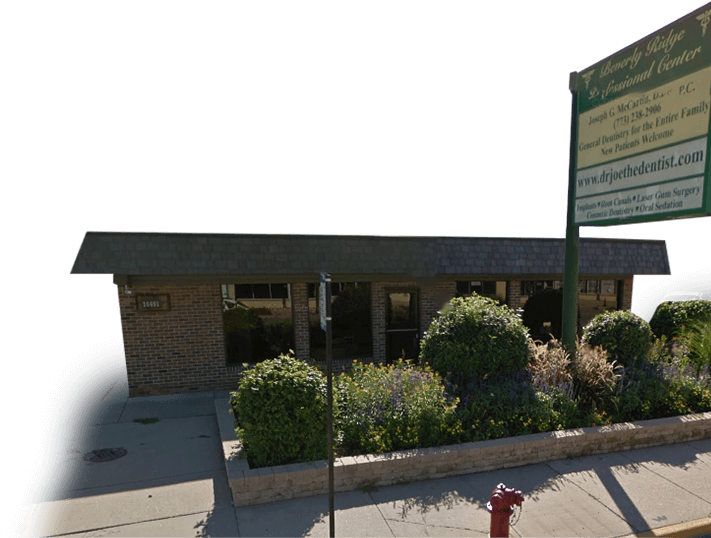 Dr. Joe is committed to providing the best dental care, and we will do everything possible – from processing your insurance to offering flexible payment plans – to make sure financial considerations never stand in the way of a great smile.